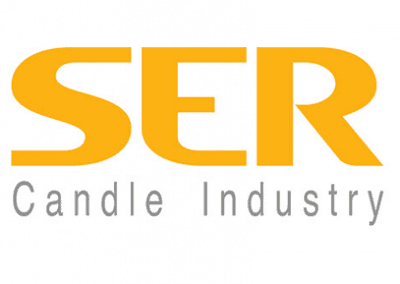 Ser is a European manufacturer of industrial waxes, formulated according to customer needs. SER also operates in the candles market, after the acquisition in 2003 of Cereria Sgarbi SPA and Price’s Patent Candels Limited in England. SER sales reps communicate orders very day to the Microsoft Dynamics NAV ERP system, now automatically connected by Temovo to the SellMore Server. It takes only two touches to get the new prices and post orders to the company ERP. The interface with Microsoft Dynamics NAV is based on an add-on developed within NAV, so as to allow the easiest integration with Microsoft NAV. The staff of SER can decide which product categories SellMore exports to iPads and to show the schedule of payments for each customer to the right sales rep. The value of any overdue and outstanding invoices are available on the iPad so you can help your sales staff to work to their full potential.